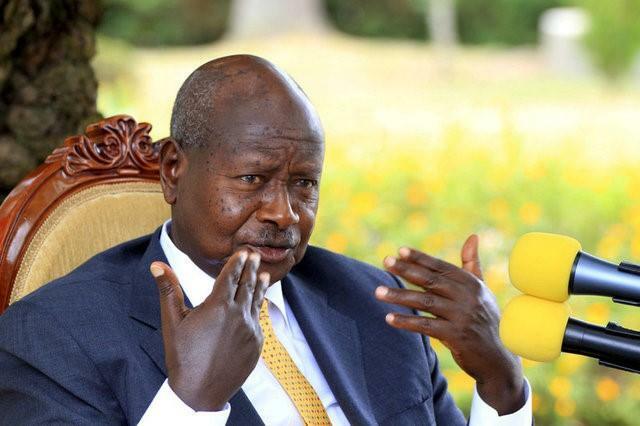 Ugandan President Yoweri Museveni on Saturday announced several interim security measures to curb crime, including the spate of recent murders in the east African country. Museveni, in an address telecast live, said that 24,000 soldiers in the reserve force would be deployed in the capital Kampala and other areas. He said the police should use radios rather than mobile phones for efficient coordination, adding that the police is being cleaned to rid it of criminal and corrupt elements. For the public, he said that they should be vigilant to report to any “new” persons, motorcycles and cars that linger around their area, urging private citizens to install security cameras at their homes or business premises. He called for quick coordination among the police with each police station making a telephone number known to the public in case they wished to report anything suspicious. The president also urged the intelligence agencies not to neglect information provided by the public, noting that this information could lead them to the criminals. These measures came barely a week after the killing of a controversial senior officer Muhammad Kirumira. Several senior officials have also been gunned down in the recent past. “I am annoyed and pained by these unnecessary deaths of Ugandans, but I am confident because we have the capacity to respond,” Museveni said. In June, Museveni announced 10 measures to beef up security in the country. The announcement followed the murder of a legislator by gunmen.